For a two week temporary you need to provide the vehicle license plate number and make of the vehicle. Only two temporary permits will be issued. Must have valid driver license or I.D. with Maywood address to whom vehicle is register to. Current utility bill Edison-Electricity or Gas Company (must also bring I.D. of person whose name is on bill). How can I get a yard sale permit? If you are the owner bring your current ID. If you are not the property owner you must bring a written letter from the owner or manager authorizing you the yard sale. . The cost of the permit is $15.00. Can I pay a citation by phone / credit card? No we don’t accept credit card payments or payments by phone. Mail in your payment or pay in person by cash or check. Can I get an extension on a citation? Yes, contact us by phone or in person. One extension is allowed before the ticket expires and we will extend your due date. What is the fee on a correction for a ticket? The correction fee is $10.00. We do not correct any citations, only accept correction payments. You can go to CHP (California Highway Patrol) for correct a ticket. Corrections are done before 4:00 pm daily. Do I need a parking permit for the weekends? 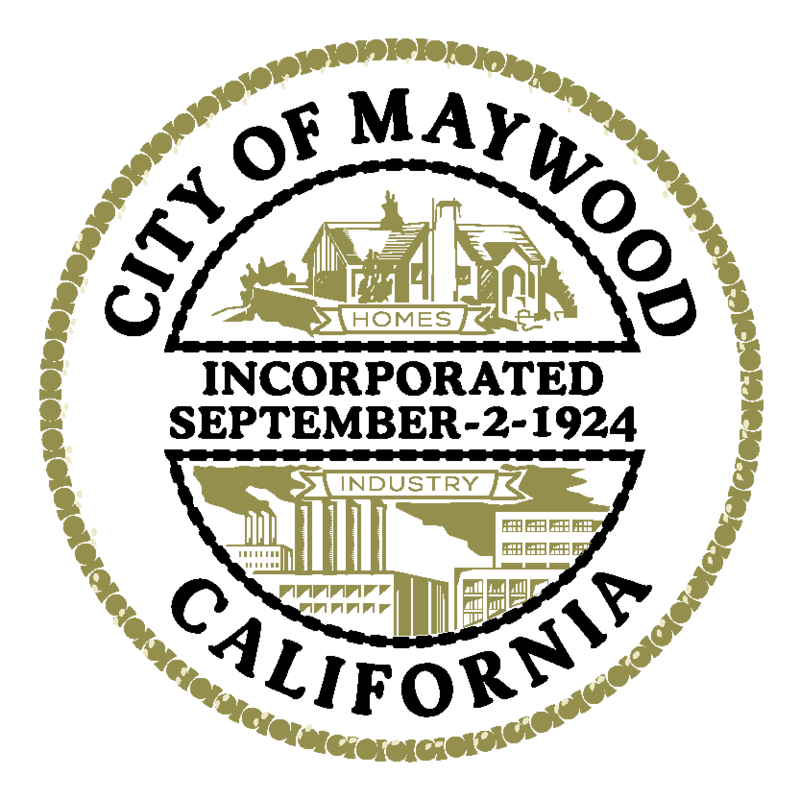 Yes, a parking permit is required in the City of Maywood everyday including weekends and holidays from 2:00 – 6:00 am. Do visitors need a permit? Yes, they can be issued a temporary permit at the city hall before 5 PM, Monday through Friday. What can I do if I get a ticket and I did not know I needed a permit or I just moved to the area? You can dispute your ticket with in 21 days. Please contact us for an administrative review form. Pay your ticket within 21 days to avoid a late charge or DMV hold on your vehicle registration.